Food is one of the greatest things in the world. There’s nothing like sitting down for a good meal after a long day, especially if it’s homecooked. 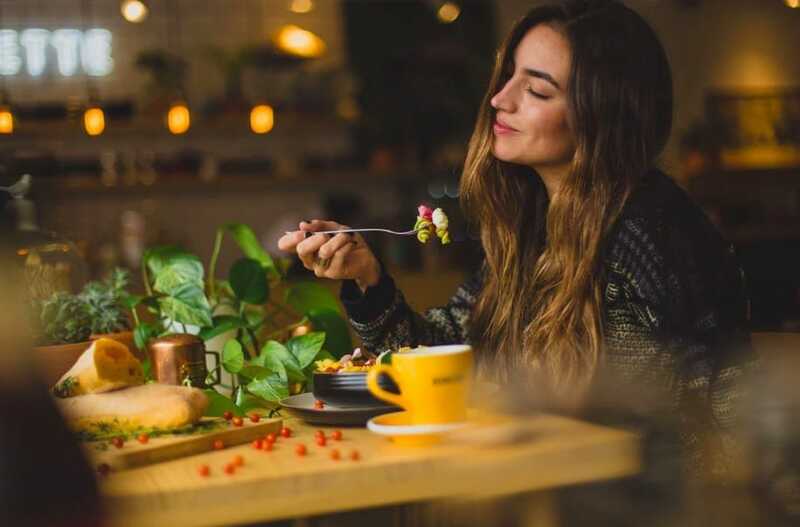 While it’s tempting to get a takeaway instead of slaving away in the kitchen every day, your bank account probably won’t be too happy with you. Eventually, you’ll have to rely on your cooking skills to get by. If that sounds daunting, don’t fear. As long as you’ve got the right supplies, you should be able to whip up a meal without too much effort. If you’re cooking food on the stove, you’ll need something to put it in. That’s where saucepans come in handy. The kind that you want depends on what stove you have. For instance, induction stoves will only work with induction pans, whereas gas stoves work with all types of cookware. It’s usually a good idea to get several saucepans when you’re stocking your kitchen, especially ones of different sizes. This’ll come in handy if you need to cook multiple things at once without mixing them together. You might also want to add a frying pan to your list, as well as a stock pot. 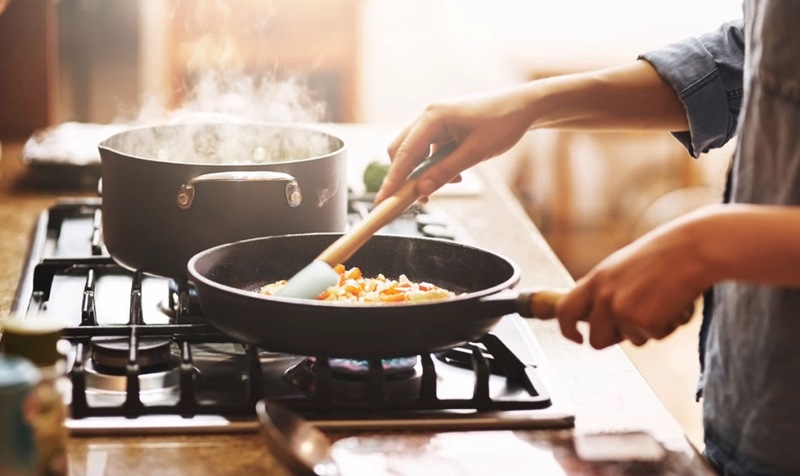 The former will make it easier to cook breakfast foods in the morning, while the latter will help if you’re making dinner for several people. Before they can be cooked, some foods need to be prepared. You don’t want to throw an onion or chicken breast into a pan without cutting it up first. That’s why it’s essential to have a good set of knives in your kitchen. You don’t need to go over the top, but you do want a nice selection to cover the basics. Get yourself a chef’s knife for dealing with things like cutting meat, and a serrated knife for stuff like slicing bread. It’s also a good idea to buy a paring knife to use on smaller foods like fruits and vegetables. Don’t forget to add two chopping boards to the list too. Use one for meat products and the other for anything else. That way, you reduce the risk of contaminating food and making yourself ill. If you’re following a recipe, you’ll likely need to measure out a lot of ingredients. Thankfully there are specially designed cups and spoons that make that job so much easier to do. You won’t have to worry about knowing your teaspoon from your tablespoon with these, and you’ll be able to measure all the wet and dry ingredients you want. Complete your kitchen with several extra essentials, including a rolling pin, a spatula, a whisk, and a peeler. You might want a wooden spoon for stirring food, and a colander for draining water when making pasta. Plus, baking pans always come in handy when it comes to cooking in the oven. Whether you’re a kitchen pro or a cooking amateur, as long as you have these supplies, making meals should be a walk in the park. It’s time to stock up the kitchen!